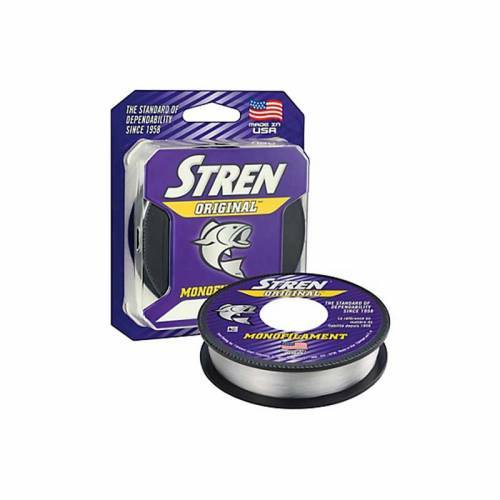 Stren Original Monofilament Fishing Line - Clear Filler Spool. 6lb Break Strength. 0.009in Diameter. 330 yards. Casts effortlessly, ties a great knot and offers the perfect balance of strength, sensitivity, suppleness and abrasion resistance to give fresh and saltwater anglers the advantage in any fishing situation.